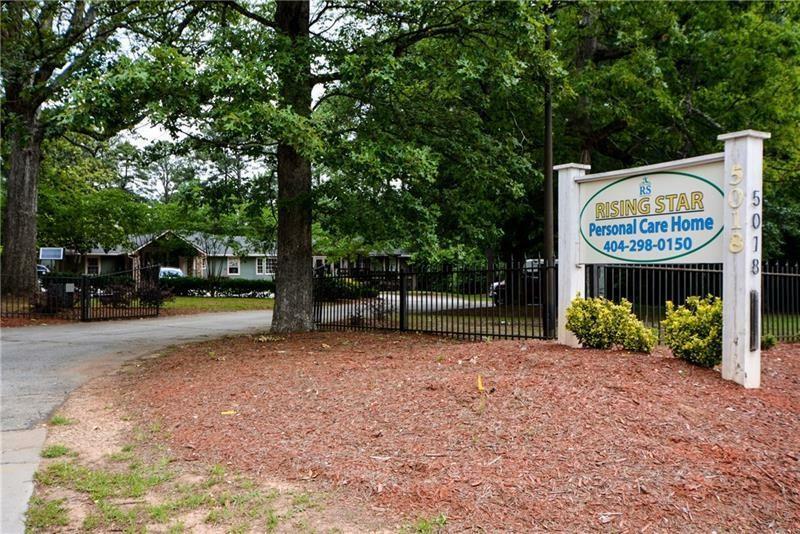 Personal Care Home licensed for 24 residents in a quiet neighborhood. Wheelchair accessible ramps located at the front and rear of the facility. Bathrooms and showers wheelchair accessible. Levered door handles. Wide hallways. 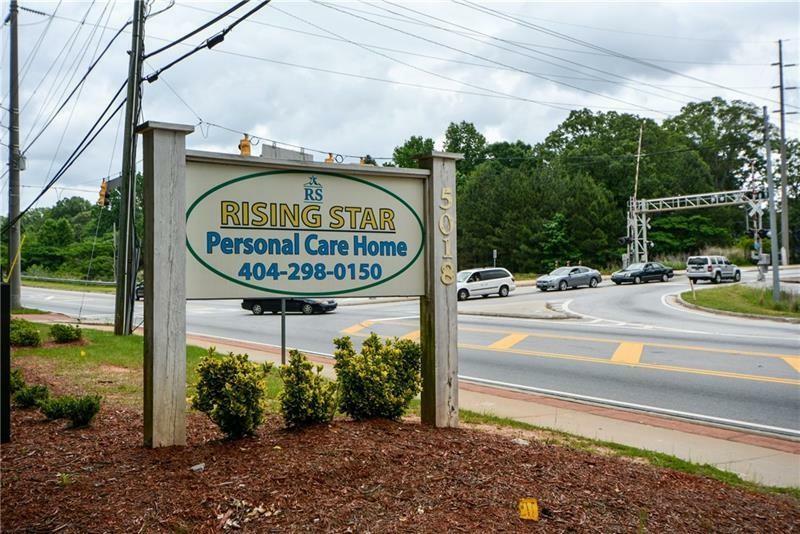 Facility fully equipped with furniture, fixtures and inventory for: bedrooms, bathrooms, sitting area, medical exam room, activity room, kitchen, pantry, offices, conference room and facility transport bus. MANDATORY that owner be contacted prior to requesting a showing of facility.